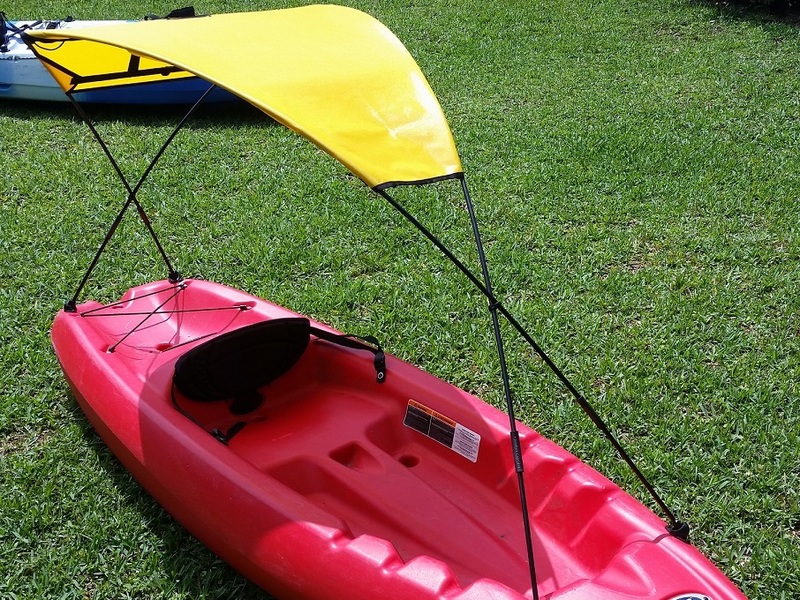 A Kayak Sunshade that is remarkable. Never let the hot sun ruin your trip again! 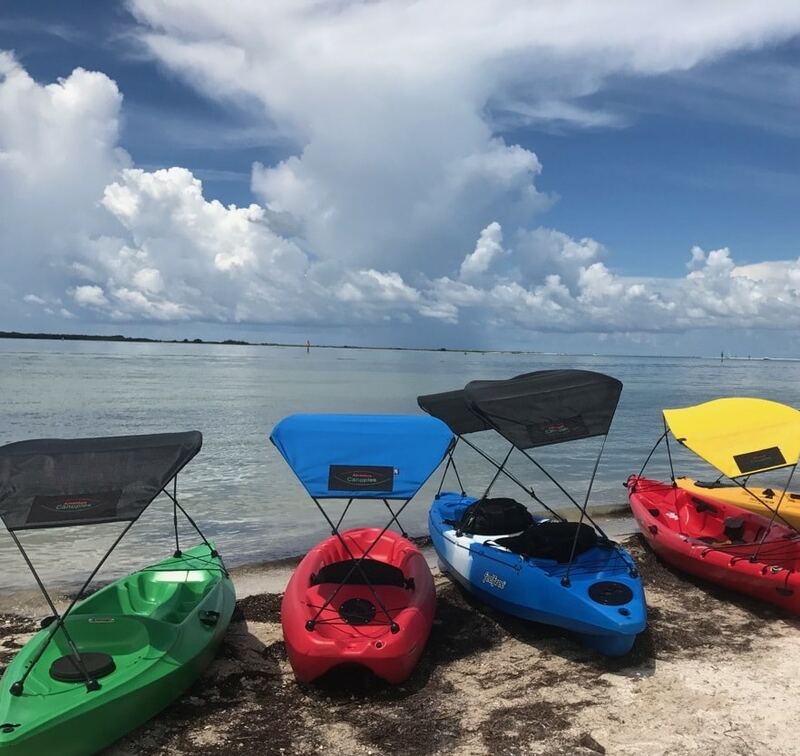 The 1st kayak sunshade bimini top that is capable of providing full body coverage from the sun without restricting your ability to operate your kayak. 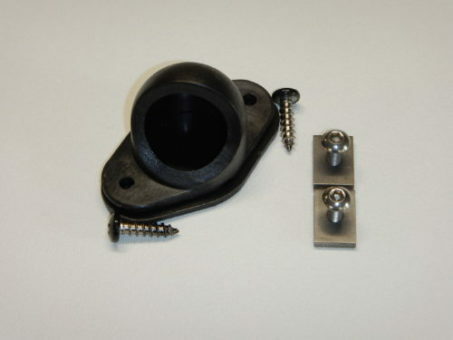 The patented frame is designed with 4 points of quick release connectors in the event of a capsize. 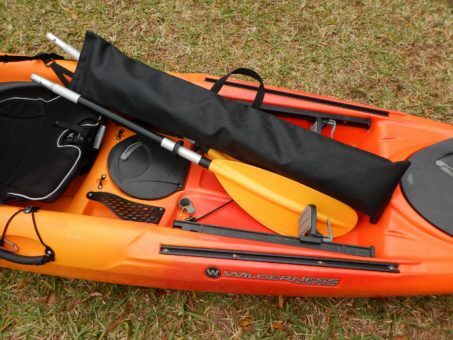 This unique design also offers exceptional stability during windy and rough water conditions. 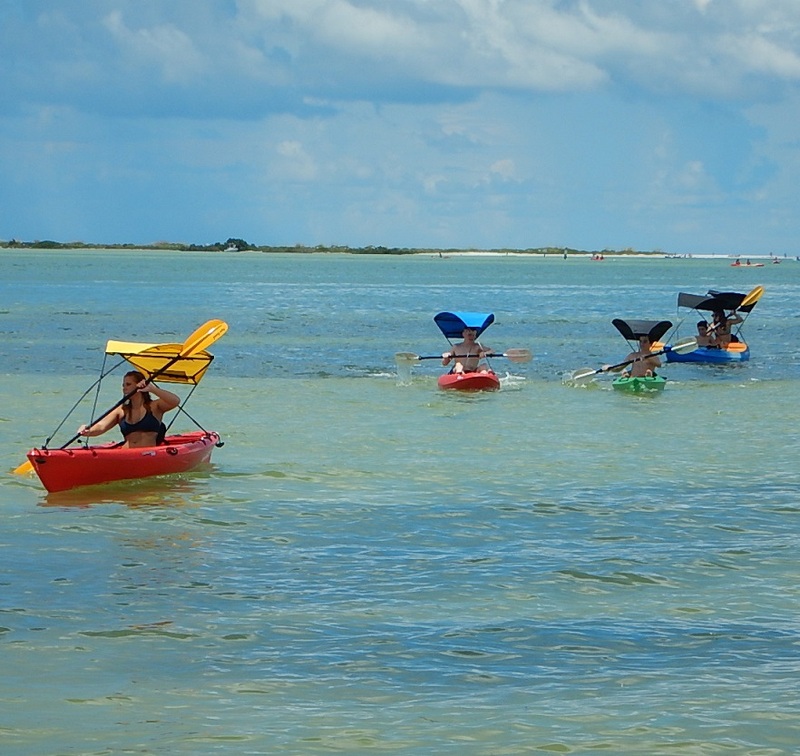 Your #1 kayak sun shade that delivers unparalleled comfort to your paddling experience! 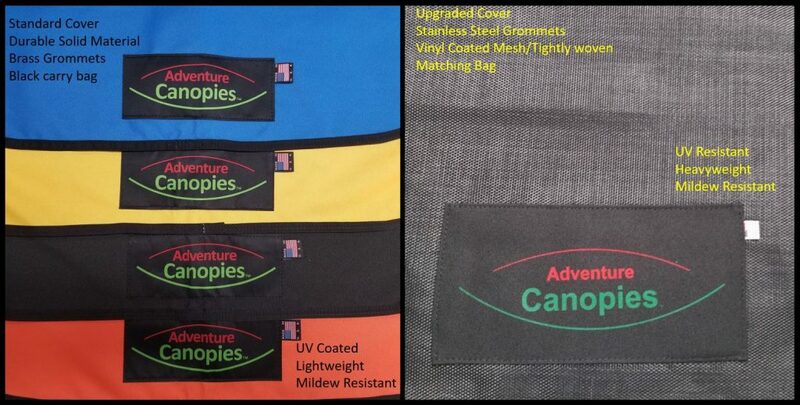 The Adventure Canopy is designed for ease of use. Quick to install, quick to remove and fold up. 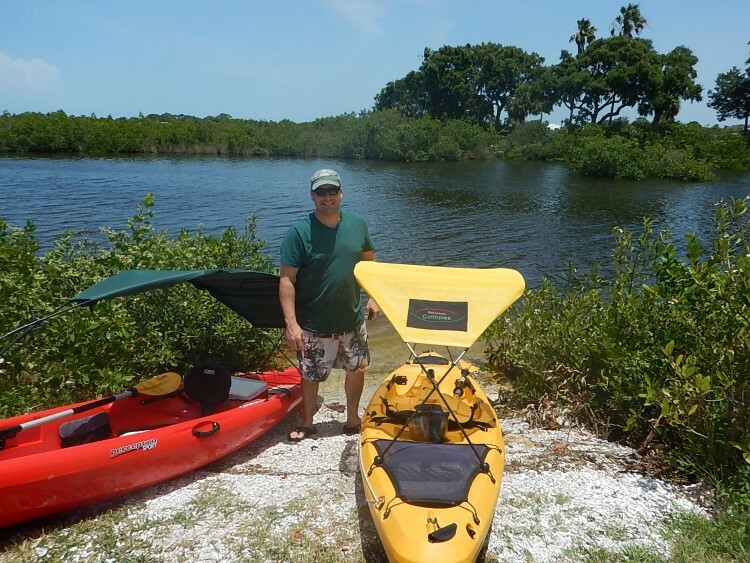 Adventure Canopies, LLC, located near Tampa, FL is a recreational design and supply company with a primary focus of providing kayak bimini tops for personal watercraft.